Summer in Cornwall no: 10. 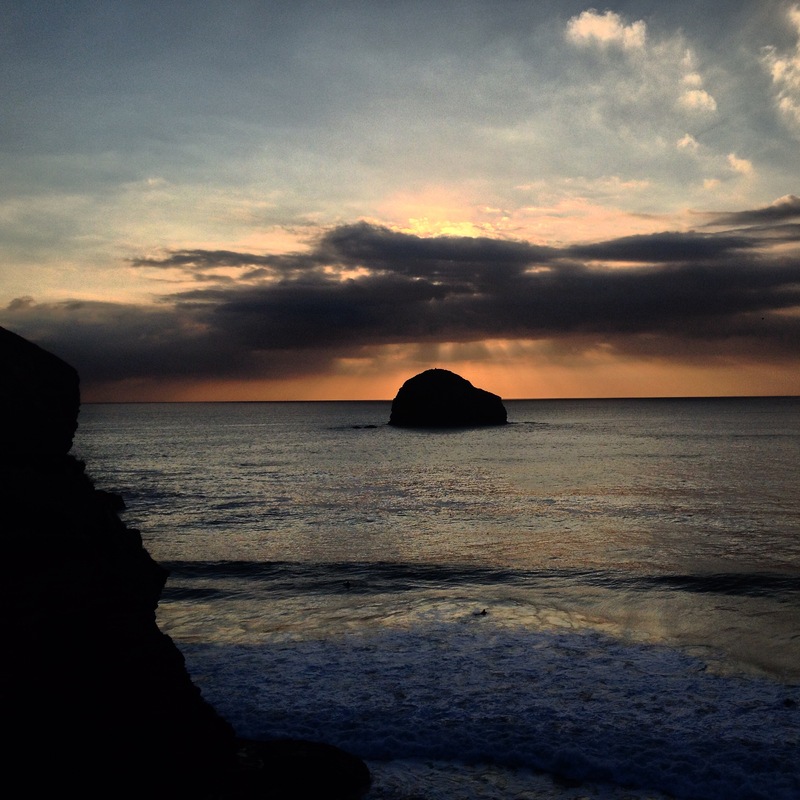 Dramatic sunset over Trebarwith. This is beautiful…your photos are superb!